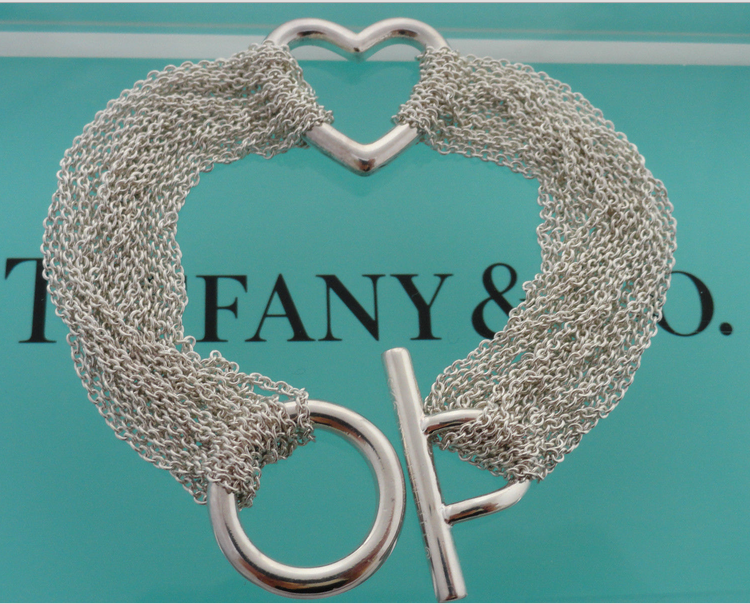 Buy, sell or consign authentic pre-owned, gently used luxury designer brands including Tiffany & Co jewelry. 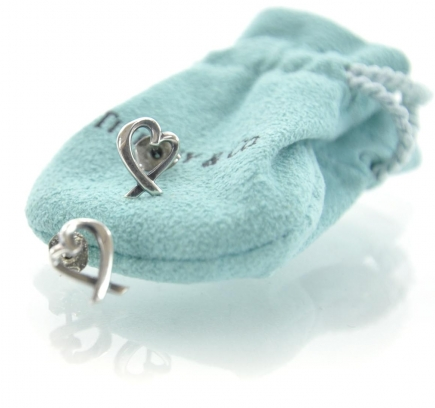 Sterling Silver Multistrand Heart Toggle Bracelet. 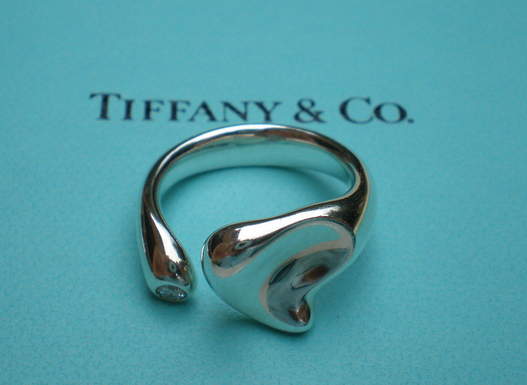 Size 6 Elsa Peretti Full Heart Ring.